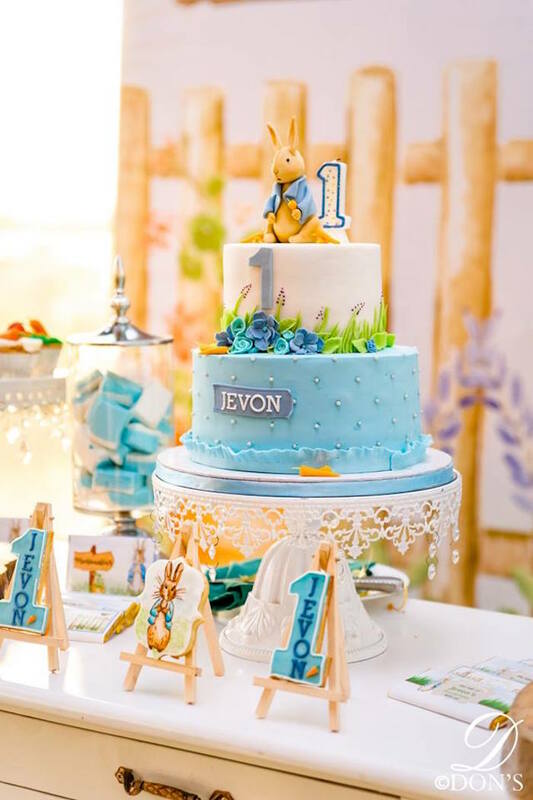 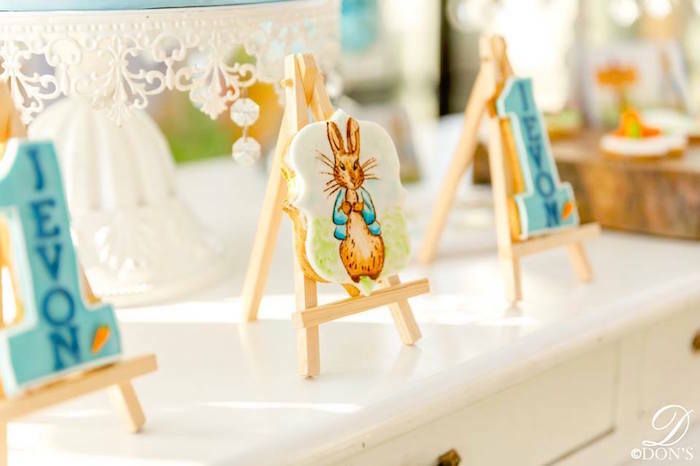 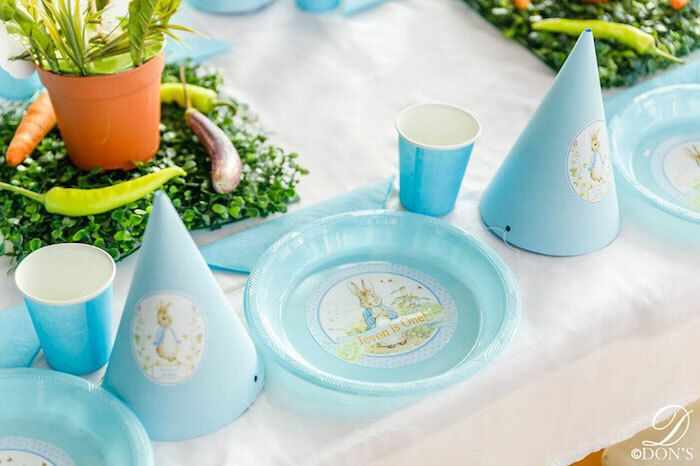 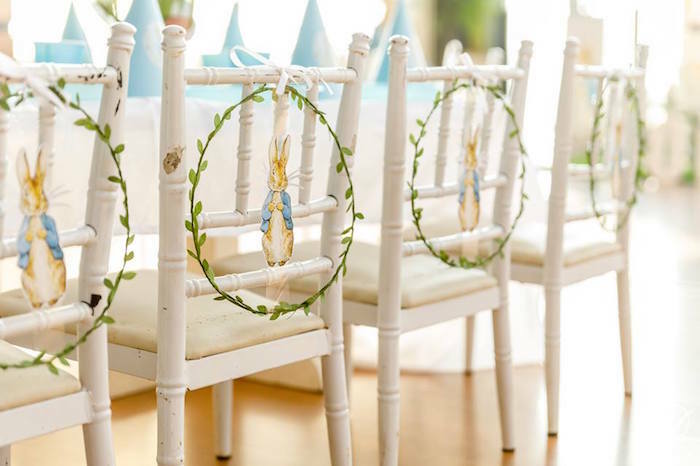 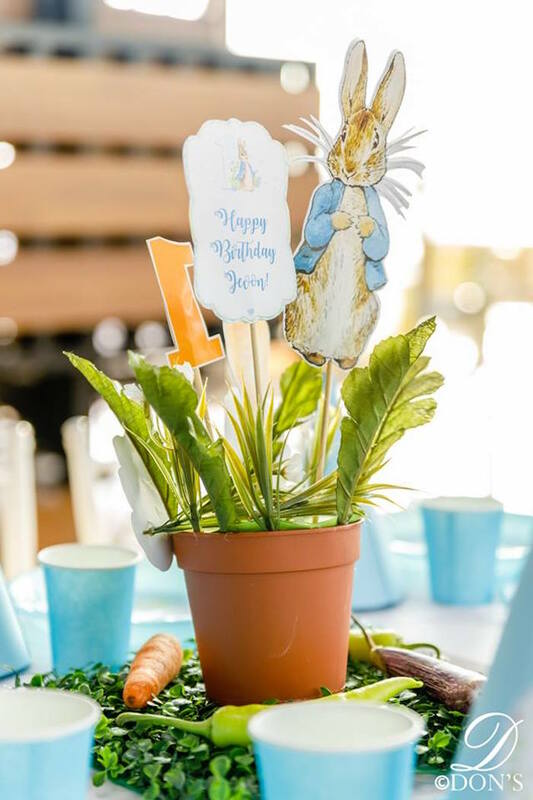 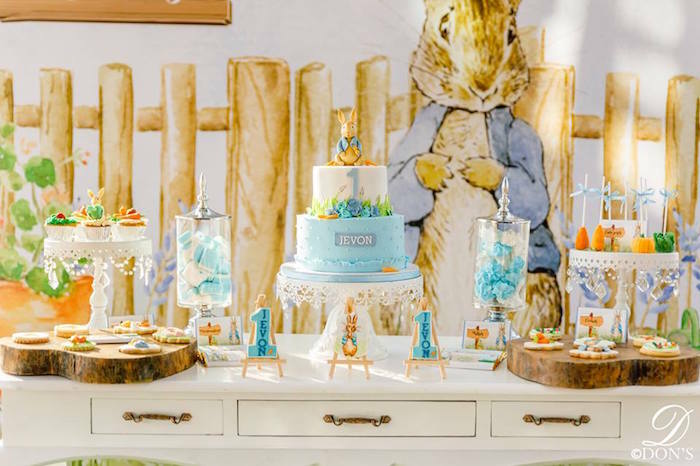 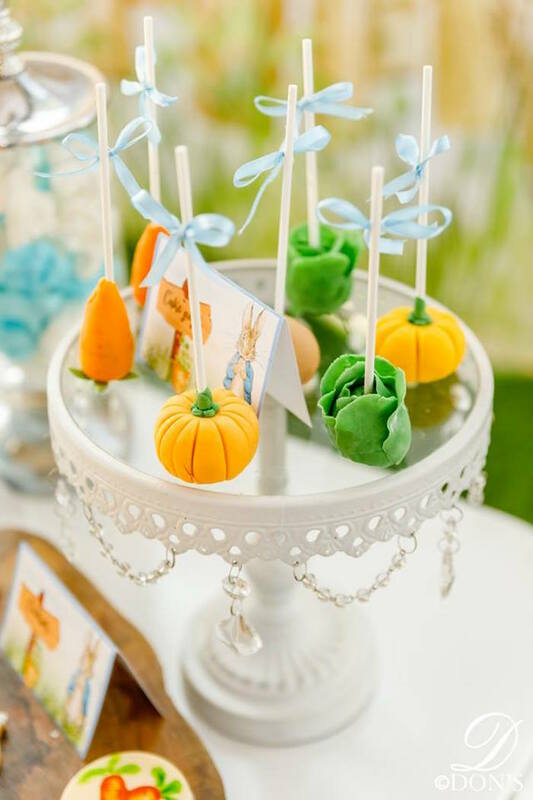 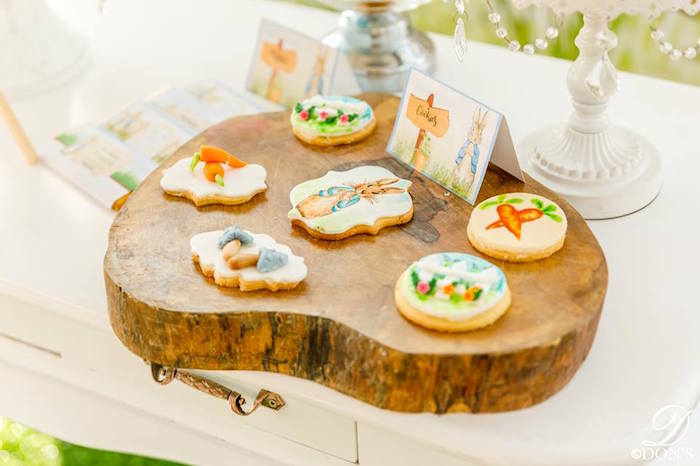 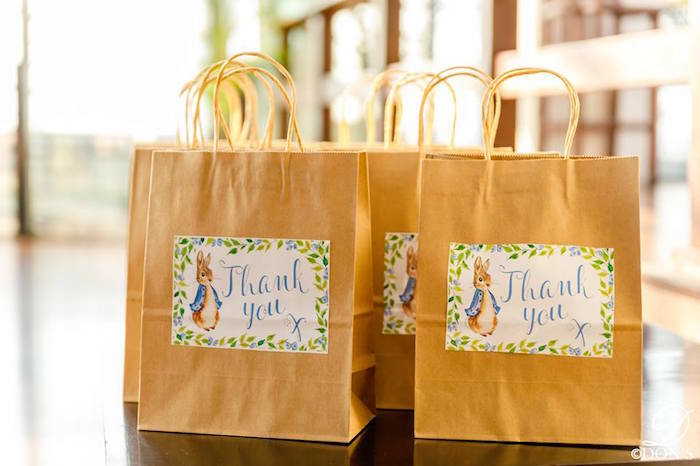 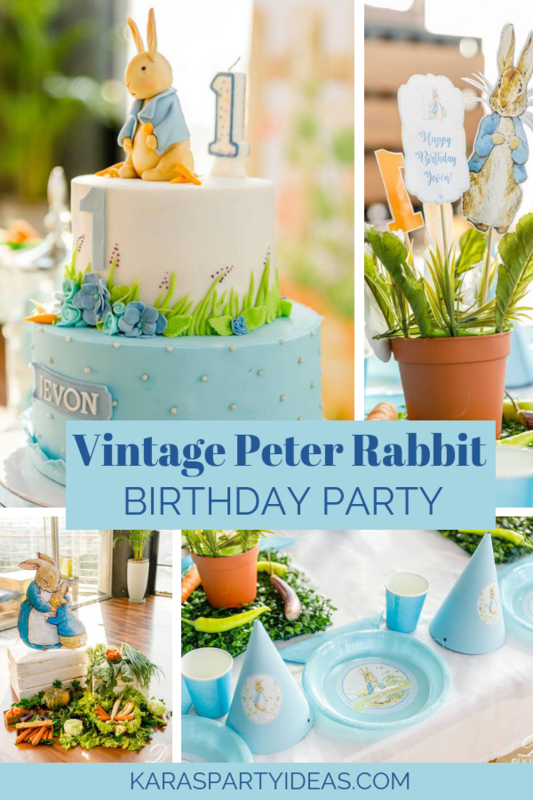 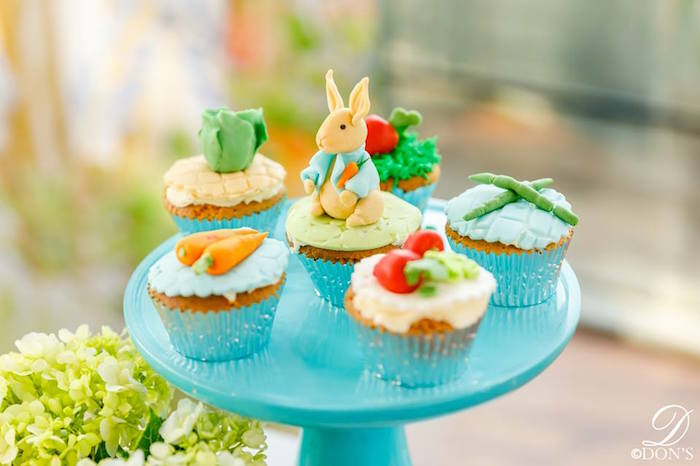 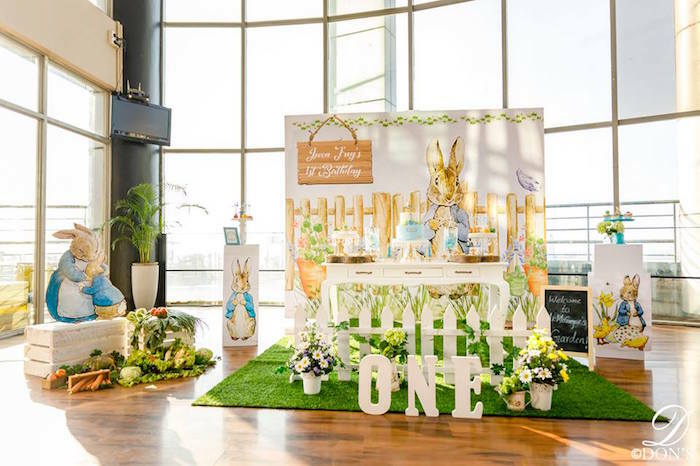 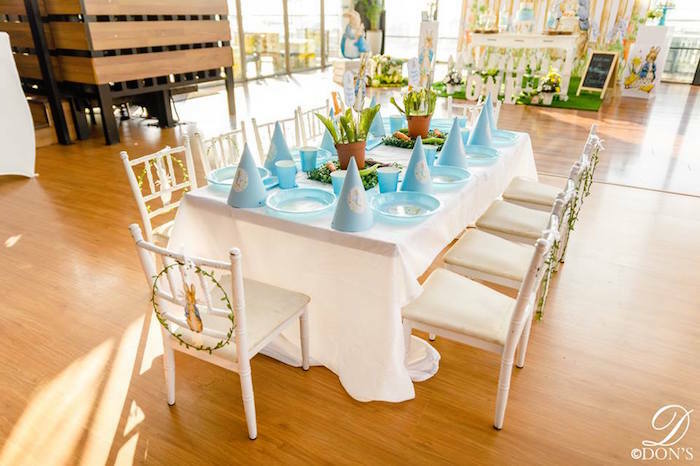 I’m positively hopping over this Vintage Peter Rabbit Birthday Party by Velma Ranaweera of As You Wish Parties, out of Colombo Sri Lanka! 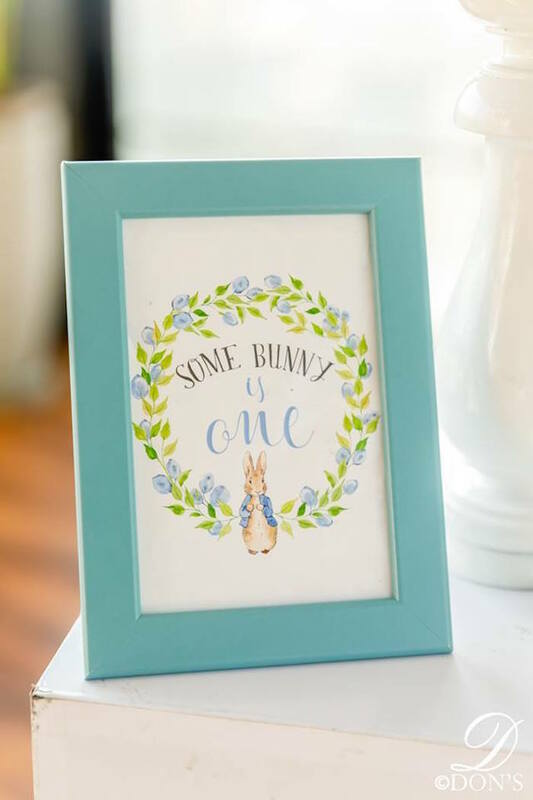 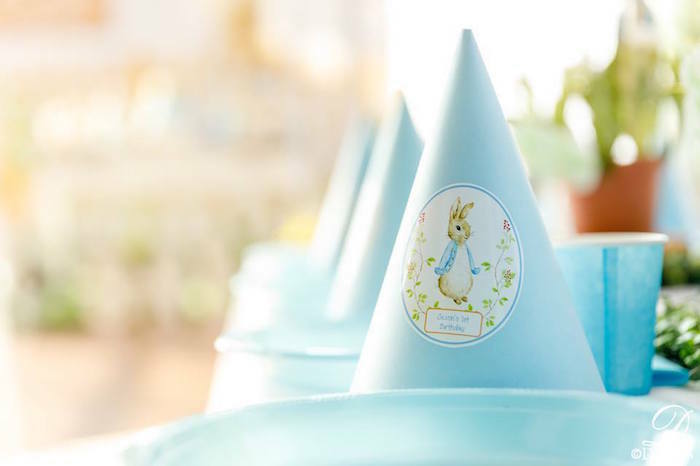 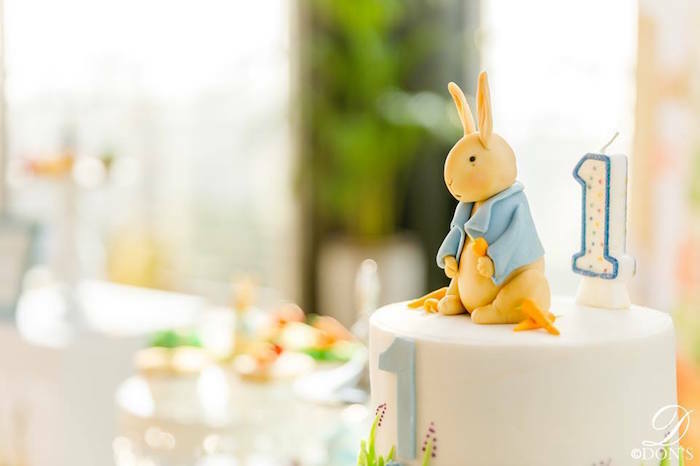 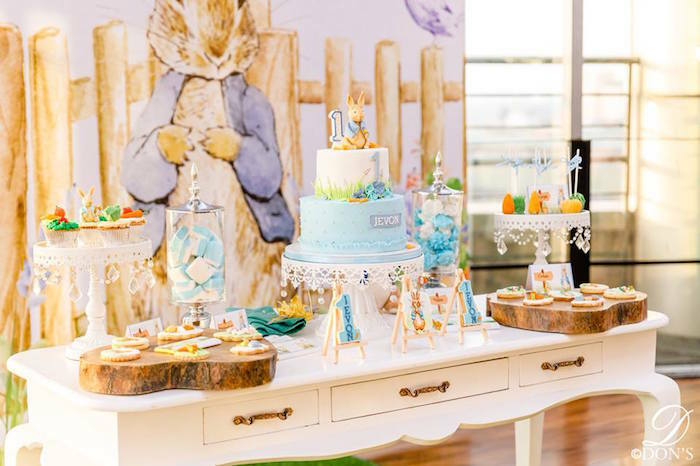 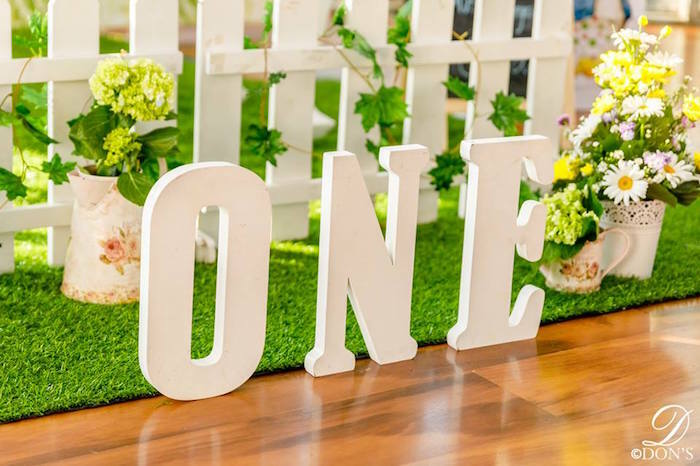 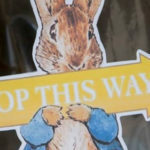 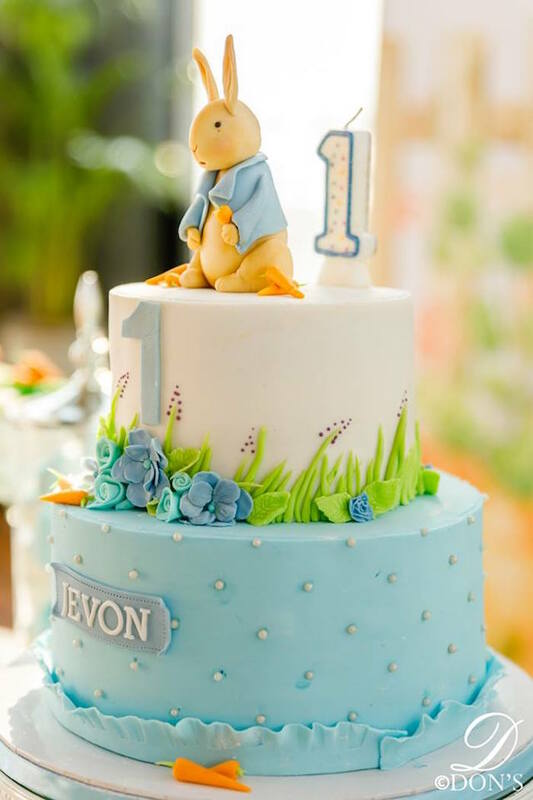 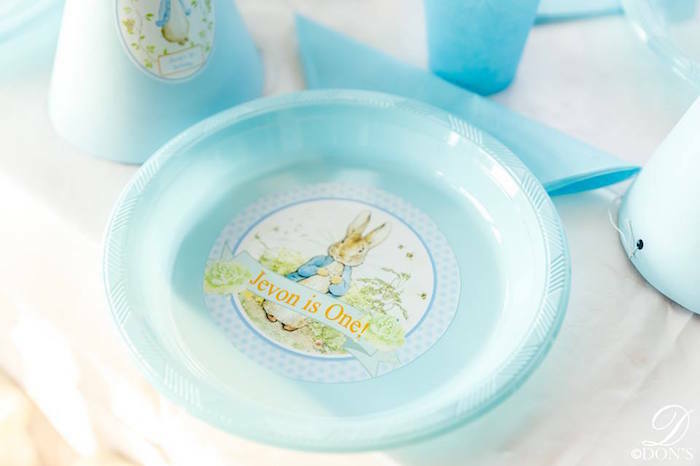 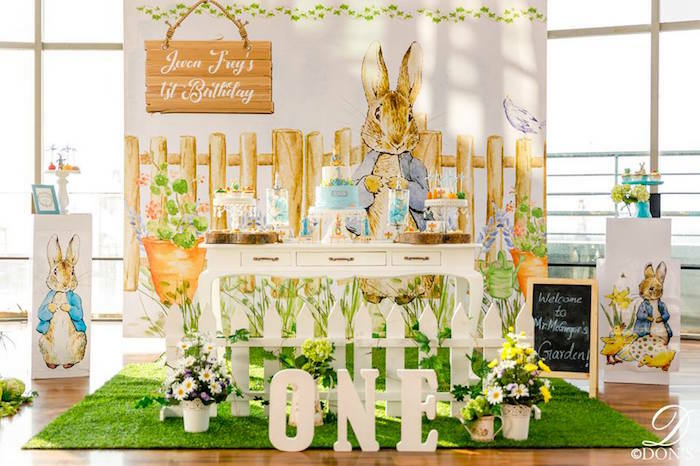 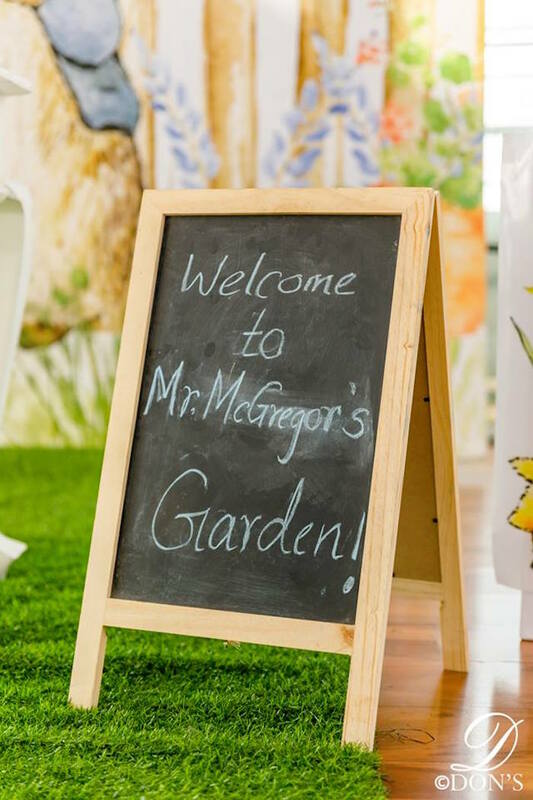 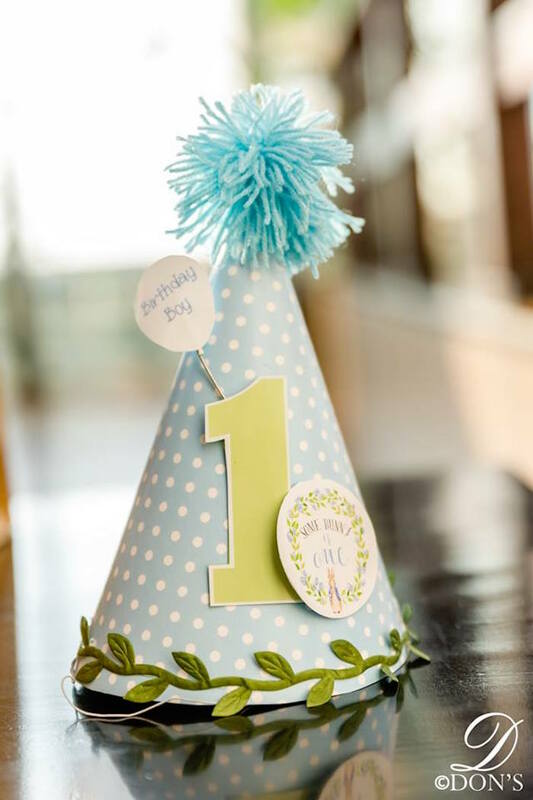 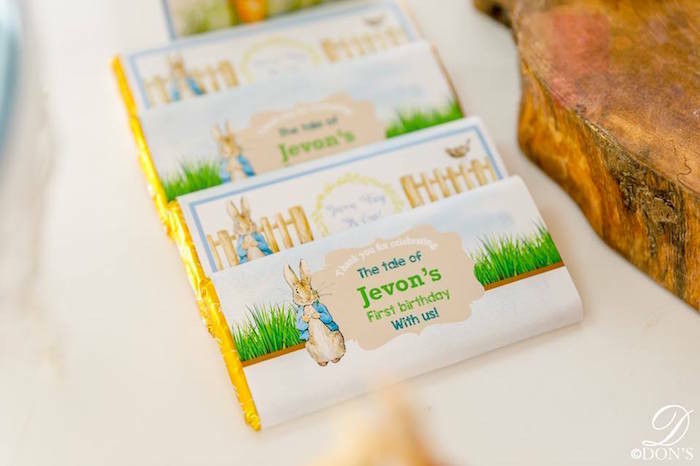 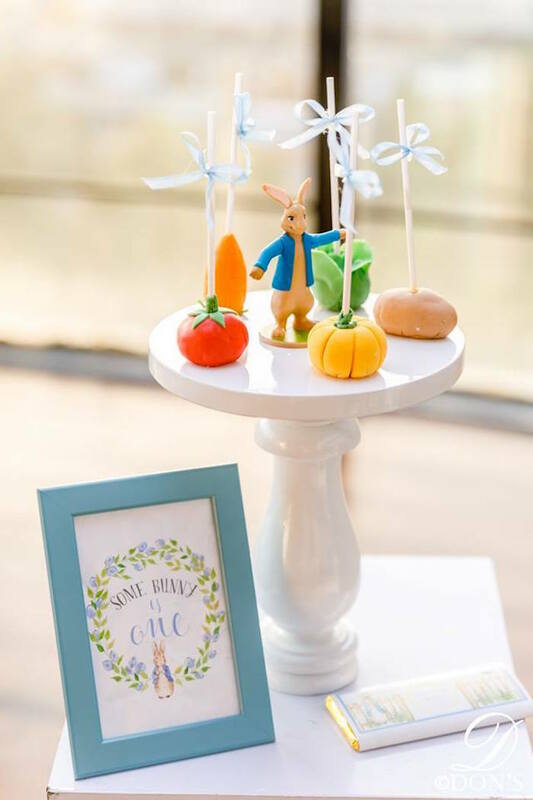 Featuring an adorable garden party spread that highlights elements of the story of Peter Rabbit so perfectly; this darling first birthday celebration is sure to please! 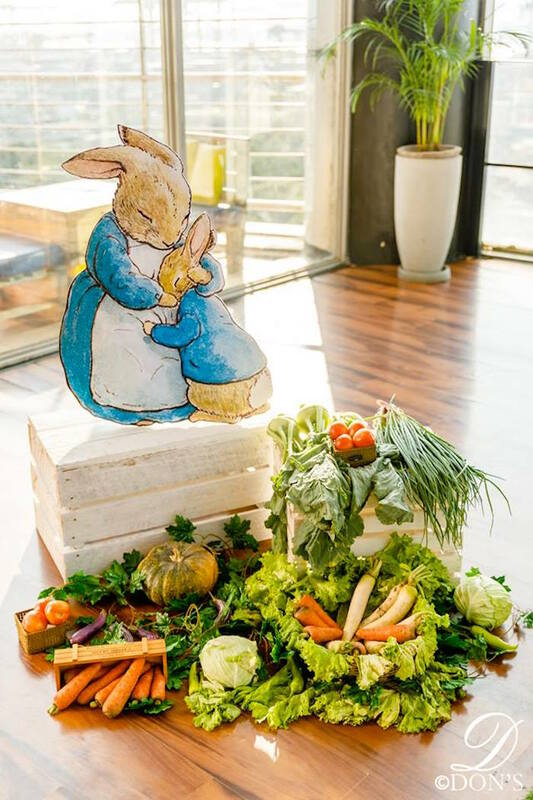 We managed to recreate the very vintage tale with a blend of our own.